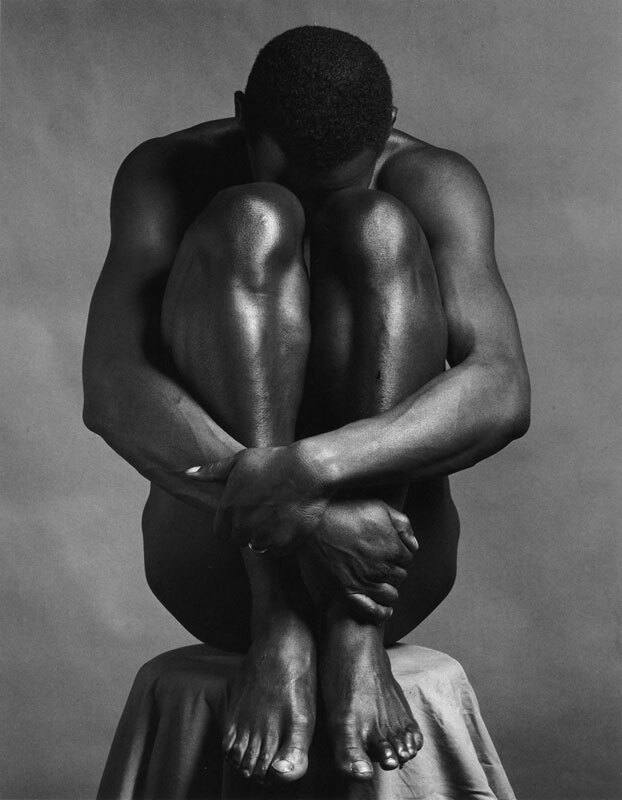 I have loved Mapplethorpe’s work since first seeing it some decades ago when it was considered pretty ground-breaking in terms of subject and style. He photographed, amongst others and unusually, older people, flowers, fashion, African-American men in poses that were, at that time, innovative, graphic, brutal and … always beautiful. The portraits he did of Lisa Lyon were strikingly different to most representations of the female body at that time – excitingly so to my young feminist mind – full of strength as well as beauty, both attributes of aspiration for me and many others, I imagine. Beauty, strength and a wonderful quality of peacefulness seem, to me, to be at the core of all his work irrespective of subject matter, along with a very unique clarity of image that is instantly recognisable as his signature ‘look’. I have included a few more images below, from a quick internet search. 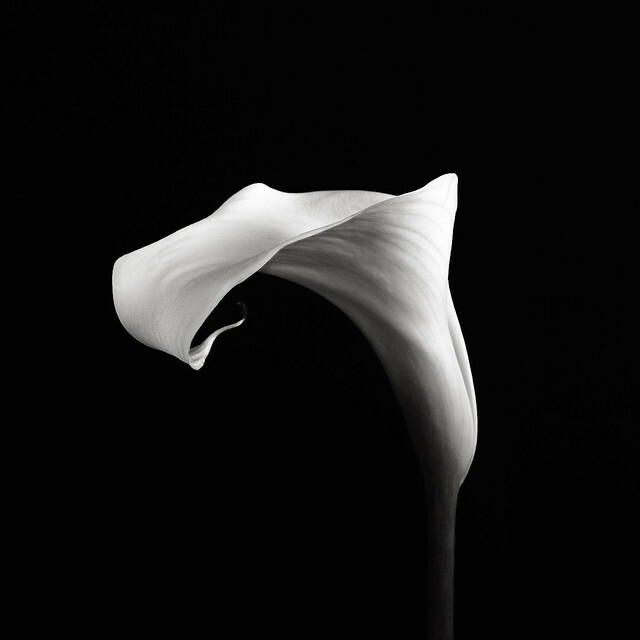 There are many fabulous books available on Robert Mapplethorpe if you wish for more. I encourage you to go to the exhibition, if you are able. Do let me know if you like. Enjoy.